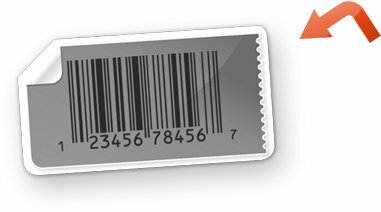 Barcodes are a graphical image that has white and black lines. 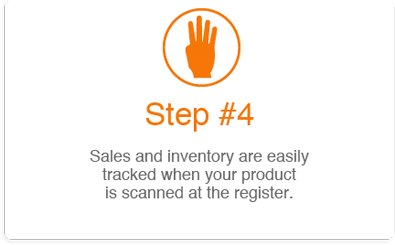 This allows retailers to manage their sales and inventory of products. 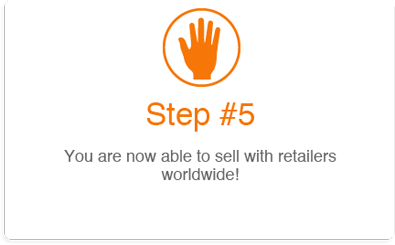 It is required by most retailers worldwide. 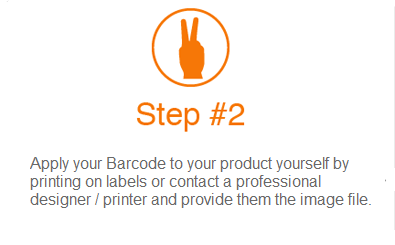 Are you first time buying Barcodes? 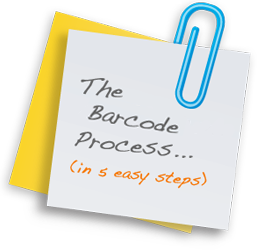 We’re dedicated to teach you about barcodes & everything you need to know! 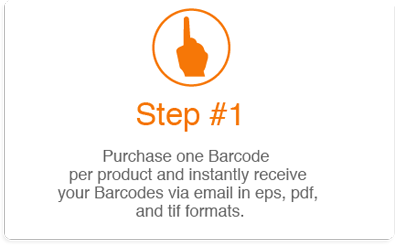 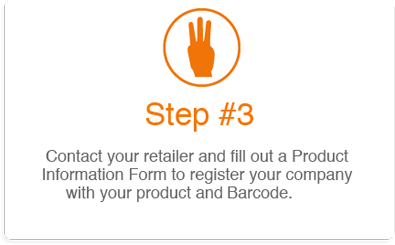 Simply scroll over the below steps and educate yourself about the Barcode process, their functionality and the overall process!